Publisher: UQP. Teachers’ Notes are here. 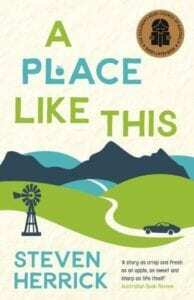 Themes: grief, fathers, domestic violence, gambling, family, friendship, hope, trust, prejudice. I often wonder if it’s overwhelming to be a celebrated author with a new book about to be launched into the world. Do they worry their latest novel won’t reach of the heights of previous works? Do they anxiously await first reviews? Do they mind each work being compared with the last? I get anxious for such authors (perhaps they don’t worry about such things and it’s just me?! 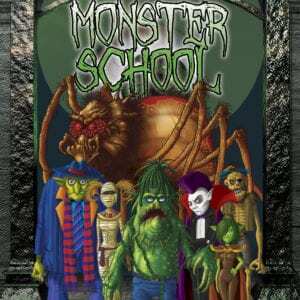 ), particularly so for authors I have loved since my teen reading years such as Steven Herrick, who has been a big part of my reading life for the last twenty years. When his latest novel, ‘The Bogan Mondrian’ arrived in my letterbox, I placed it on the kitchen table and admired its beautiful cover for some weeks, waiting for some uninterrupted reading hours and hoping it would be worth the wait. Tis stunning. Thank glory. At one point, reading it in a café, I had to put my sunglasses on so the general public was not subjected to the tears running down my face. I laughed, I cried and I cheered on the characters. 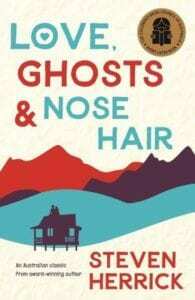 In typical Herrick style, the writing is concise and utterly authentic and poignant. I suspect his skill as a poet has enabled him to pare back his writing of prose to ‘just the essentials’ and still retain all the heartfelt emotion and lyrical threads of his narratives. It is also why his novels are so often studied in schools as they have major reader appeal but are also fine examples of ‘show don’t tell’ and not over complicating your writing. And yet? Herrick is also the master of observing the details, in one moment he sweeps us across a landscape of universal concepts and themes, and in the next he hones in on a tender observation full of intimate emotion and perspective, adding a rare level of depth and insight. For many years now Herrick has been writing into existence, teen male protagonists who are complex, authentic and with a strong moral compass; they are boys you want your sons to read about and get to know. In ‘The Bogan Mondrian’ we are introduced to Luke, whose grief for his father is raw and real two years after his death, and who is ever watchful of his mother’s struggle to make ends meet financially and emotionally. Luke spends much of his time wagging school, photographing his observations on life and swimming at the reservoir with a local dog to which he has taken a liking. Until Charlotte shows up. Rumour is she got expelled from her city school and her wealthy family have moved to the Blue Mountains for a fresh start. Herrick does not shy away from some really difficult but important and timely subject matter, such as domestic violence and the very real divide between the wealthy and the poor. Parts of ‘The Bogan Mondrian’ are heartbreaking and almost too painful to read but, as a skilled YA writer, Herrick knows when to pull back and leave the reader with a sense of hope, and at all times the teen characters have agency and choices they can make. The theme of grief is particularly beautifully handled. Luke’s dad was a battler who loved his family deeply but, like us all, was flawed and complex. He gambled and drank too much and his smoking no doubt caused the cancer which killed him. So often children’s and YA books (and real life) romanticise the character who has died which only serves to complicate conflicting feelings of love and regret for those who are grieving. Luke carries a healthy level of ‘real’ about his dad and some of his quirks but manages to ‘keep all the good things about my dad with me. Everything else is in the past’…one of my favourite lines in the entire book. 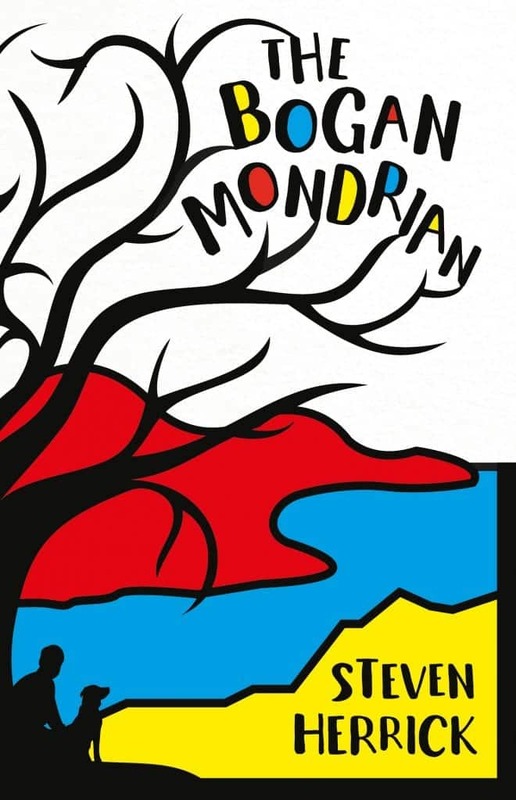 If only all teens could access and read YA novels of such beauty, poignancy and authenticity like ‘The Bogan Mondrian’, we would surely observe greater levels of empathy, understanding and compassion in our young people and challenge them to think deeply about issues facing so many in our society. Emily Gale’s recent essay, ‘Once There Was a Boy: on books and empathy’ springs to mind here. Steven Herrick is the author of twenty-four books for children and young adults. 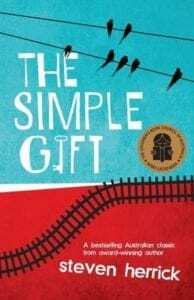 His books have twice won the NSW Premier’s Literary Awards and have been shortlisted for the CBCA Book of the Year Awards on eight occasions. 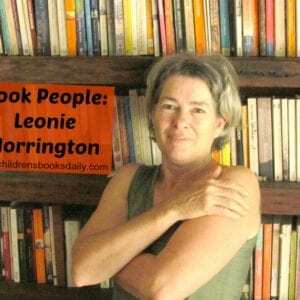 He is widely recognised as a pioneer of the verse-novel genre for young adults. He is also the author of six travel books. 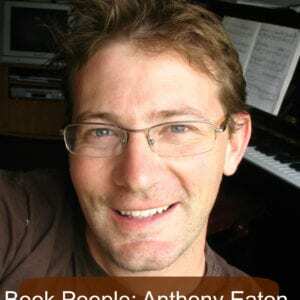 He spends nine months of the year visiting schools in Australia and three months on his bicycle pedalling slowly and thinking about his next book. He lives and writes in the Blue Mountains, where many of his books are set. 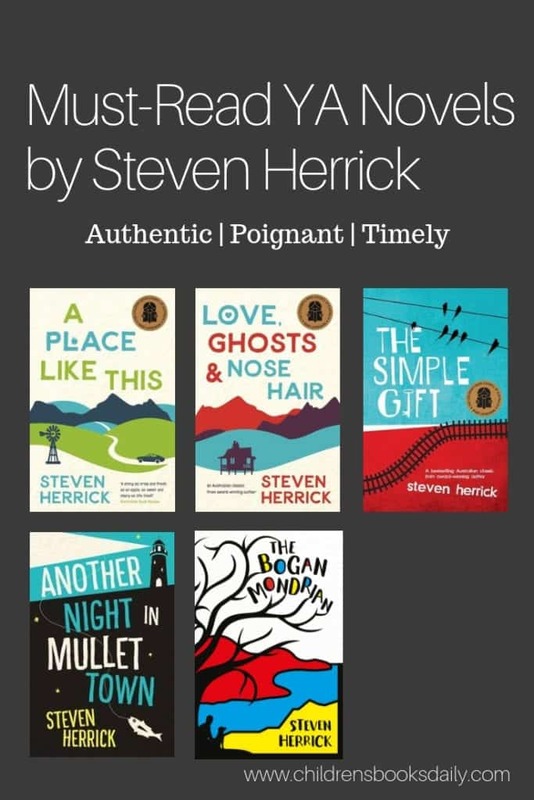 If you’re looking for a set of books for your teen reader for Christmas you should start with ‘The Bogan Mondrian’ and also add some of my other favourite Steven Herrick novels for YA readers which are pictured below. If you have a son? These are must-reads. But of course they are for all…and make sure you read them yourself. 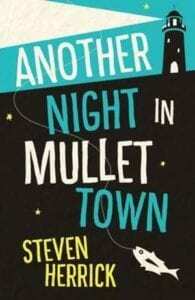 The title appealed… Great review thanks Megan I’ll check this out for my Junior Secondary English class.